If you have noticed a draft as you pass by certain windows in your home, or if you see deterioration in the sills or frames, these are signals that replacements are needed. Installers skilled in replacement windows in Westchester can help. Specialists from The Door Store can provide you with any kind of product you want, including vinyl, fiberglass and, of course, wood. Replacement windows in Naperville are also sought after and once they are in place, you and your family can enjoy a secure, cozy, breeze-free home environment again. Proper installation with meticulous attention to detail will ensure that your windows are secure, waterproof and airtight. Well-installed windows will also help you save on your energy bills and they will enjoy a long life in your comfortable home. One of the prerequisites for recommending certain brands of windows is the length and scope of the warranties. Your window replacement specialists will go over the details with you, but be assured that only products having the most comprehensive guarantees are recommended. You will not have to worry about any damage to your home or belongings as a result of installation work. Furnishings will be moved and items that must remain in place will be protected with tarps. Windows requiring replacement work can also be sealed with plastic to keep out the elements. Most projects can be completed in one day and installers are proficient and methodical when it comes to cleanup. 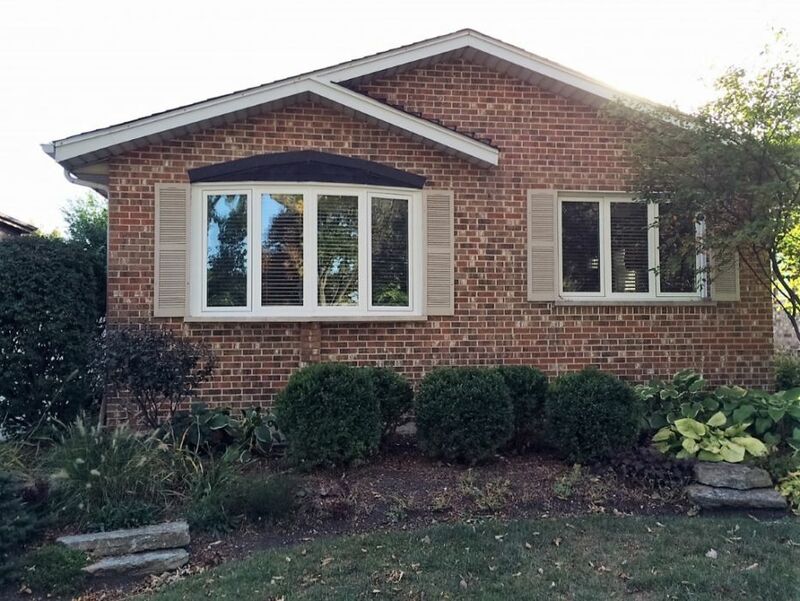 Whether you are looking for new windows in Naperville or considering replacement windows in Westchester, specialists at the Door Store can provide exactly what you want. With an established reputation in the area and decades of experience, you can expect high-quality products and the best installation in town.